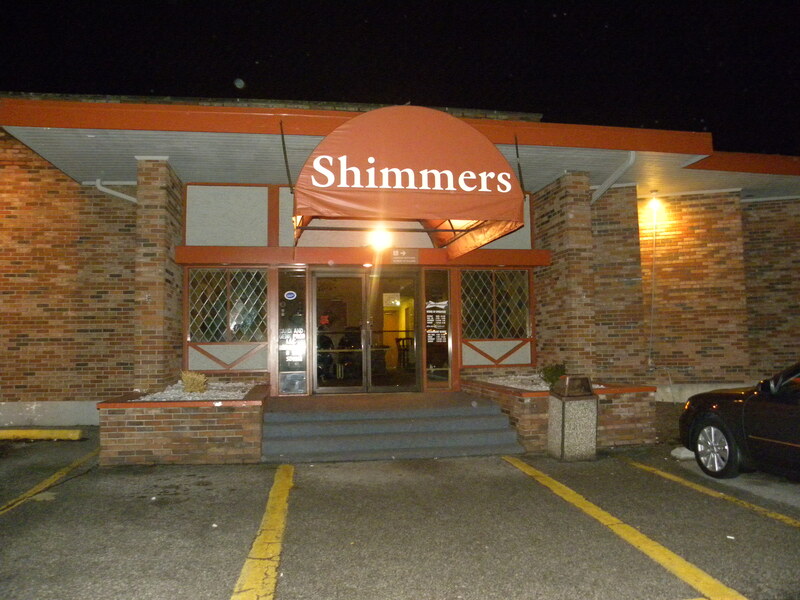 Shimmers tavern is yet another establishment in Northern Kentucky with a dark past. While today it’s a legit and popular hangout, in another time, it was a speakeasy, a brothel, and a place of murder. Back during prohibition, the building was used as a speakeasy, which of course drew plenty of criminal activity. Then the mob got ahold of the place, and brought in prostitution and gambling. Supposedly it was during this time that someone really pissed someone else off here, and was executed in basement. I’d guess that if that kinda thing happened once, it probably happened several times. But anyway, you get the point…it wasn’t the kind of place a law abiding citizen would be hanging out at. On that same point, but not really related, it was in the hotel that shares a parking lot with the bar that former Mayor Jerry Springer wrote that famous check to a prostitute. So of course, the bar is alleged to be haunted by those former prostitutes and murdered patrons of long ago. The basement is said to be the hot spot for paranormal activity, but strange things happen all over the building. Moving chairs, doors opening, disembodied voices, shadow figures, etc. We actually spent a few nights there back in 2010, and while we had fun just exploring the place and hanging out, we didn’t meet any dead hookers. Believe me, we tried. But many others claim to have had ghostly encounter here, and Shimmers was even featured on an episode of ‘My Ghost Story’. Stop in and check it out yourself, maybe you’ll have better luck with the dead hookers than we did. “legit and popular hangout” – Hasn’t this place been closed for a long time? Might be. Been a few years since I was there, just came across some pictures I took there so decided to post about it. Maybe it wasn’t so popular after all lol. Was only in there once when it was Shimmers. I think it’s a gym or something now.